Brainerd fishing guide Royal Karels is a fisherman's fisherman. A Minnesota Fishing Hall of Fame inductee, avid outdoorsman, and fishing educator; few fishing guides in Brainerd, Minnesota have achieved his legendary status. Royal is one of the oldest, still active, fishing guides in Brainerd, Minnesota. He started fishing the Brainerd Lakes at the age of five. 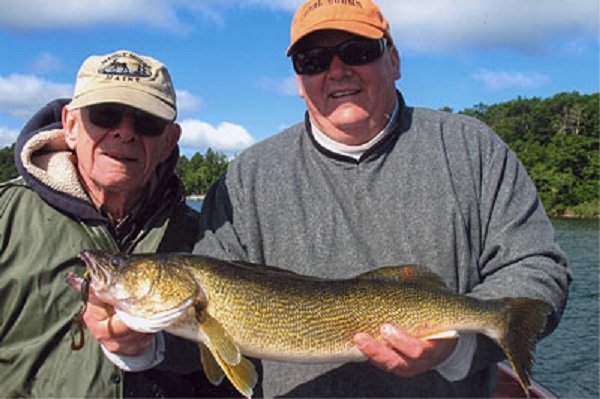 An original member of the Nisswa Guides League; Royal worked with other legendary Brainerd fishing guides like; Al Linder, Gary Roach, and Marv Koep. Multiple publications have featured Royal over the years including; "Minnesota Explorer", "Legends & Legacies", and Joe Fellegy's classic "Minnesota Fishing Stories". Royal was instrumental in creating the first fishing classes for elementary students in Minnesota and also taught community education classes for adults for many years. Few fishermen have given back so much to their sport. Royal was inducted into the Minnesota Fishing Hall of Fame in 2016 for his accomplishments. 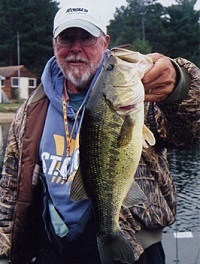 He still gives weekly fishing seminars at several Brainerd resorts. Royal is a multi-species fishing guide but his specialty is bass. He is an excellent guide for those individuals looking for action. Royal knows how to keep the fishing poles bent. He will fish walleye in the spring and fall when conditions are right in but he prefers to chase bass the rest of the season. Royal is also an excellent crappie and northern pike fisherman. Spring, summer, and fall; Royal will be out someplace fishing. Royal knows over forty lakes in the Brainerd Lakes Area. His favorites include; Gull Lake, North Long, Hubert, Mille Lacs, and several others known only as Secret Lake #1, #2, etc. Royal is constantly searching for that next hot bite to keep his clients on active fish. A skill he has worked decades to prefect. 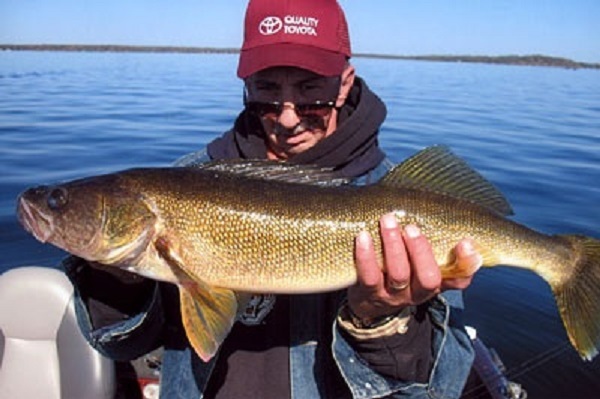 Royal is one of the legendary fishing guides in the Brainerd Lakes Area. 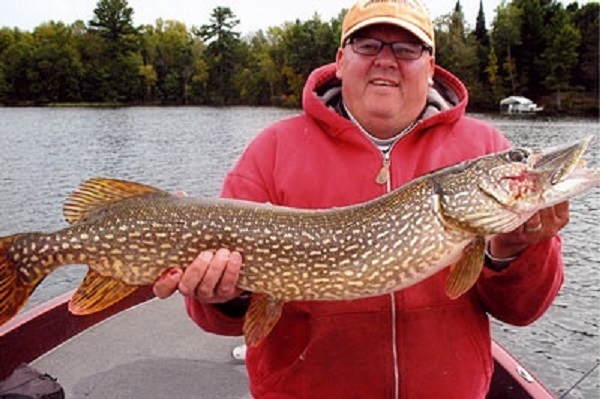 Royal Karels is a proud member of the professional Brainerd fishing guides in the Brainerd Lakes Area. 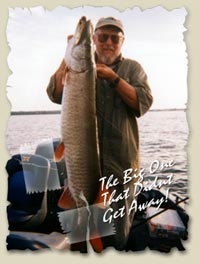 He is a Minnesota Fishing Hall of Fame inductee, fishing educator, and advocate of catch-and-release fishing. 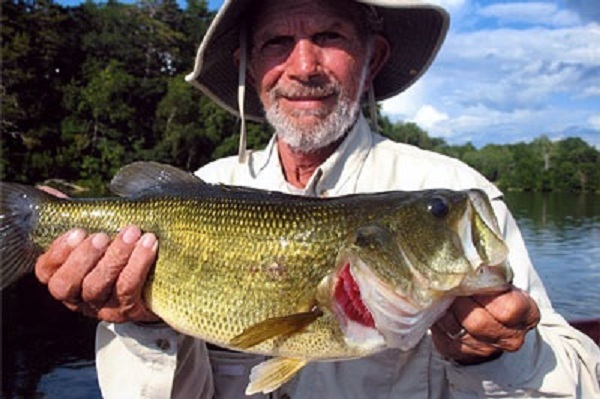 Royal provides all fishing equipment, tackle, and lures on his Brainerd Lakes fishing charters. There are many great fishing lakes in Brainerd, Minnesota. Royal has decades of experience fishing them. 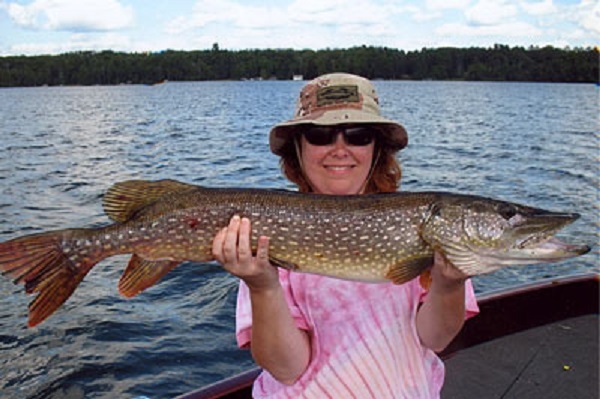 Brainerd fishing guides can pick you up at most locations; a hotel, docks, resorts, in the Brainerd Lakes Area. Give Royal a call. 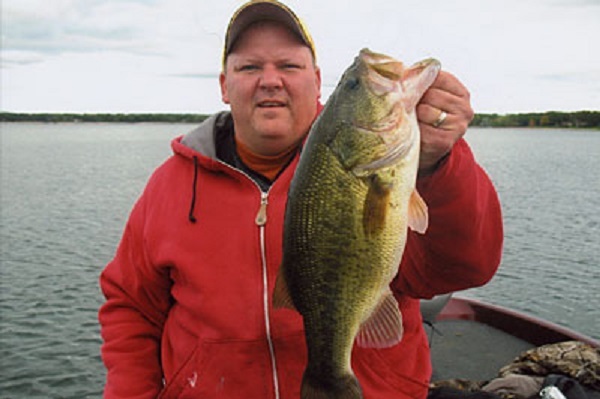 It is time to experience Brainerd Lakes fishing at its finest.